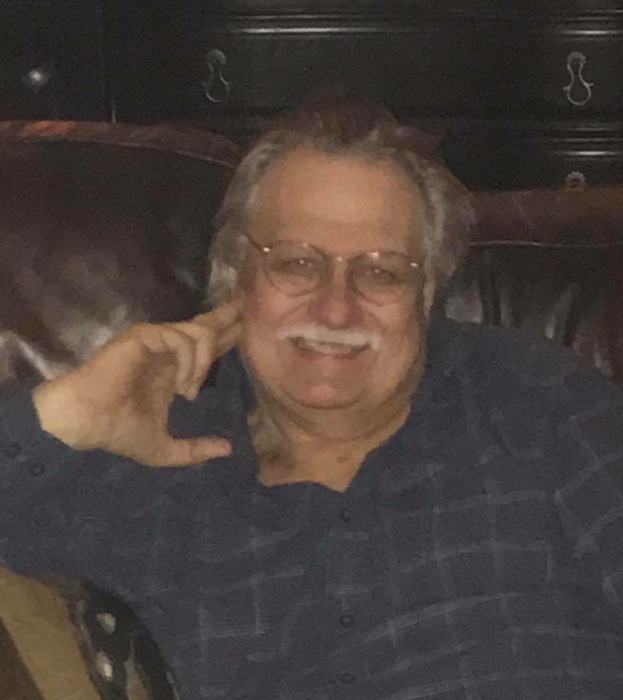 Ronald M. Neskie, 69, lost his valiant two plus year fight against cancer on December 5, 2018, just 4 days shy of his 70th birthday. Ron was a beloved father, son, brother, grandfather, uncle and friend who has lived in and around Chester County for almost all of his 69 years. He was father and best friend to his daughter Cindy Rota and a loving father-in-law to Andy and grandfather to Zachary. He was the oldest of two children, with his younger brother Mark (Ronda) living in Downingtown. He was also uncle to Allan and Kevin Neskie. Ron was predeceased by his loving parents Michael and Florence. Ron retired from Superior Tube in Collegeville five years ago, ending many years of working the dreaded "night shift" and factory work. Ron was an avid and longtime Philadelphia sports fan spending lots of his time watching the games at his home in Pottstown. Ron also loved spending time with his daughter at her home for the holidays and family dinners. Ron’s family would like to extend our heartfelt gratitude to Dr. Stephen Fox, his amazing staff and the nursing staff at Paoli Hospital for their loving care of Ron during his illness. We would also like to sincerely thank everyone who has supported him and our family during his courageous battle with their prayers, kind words and generosity.